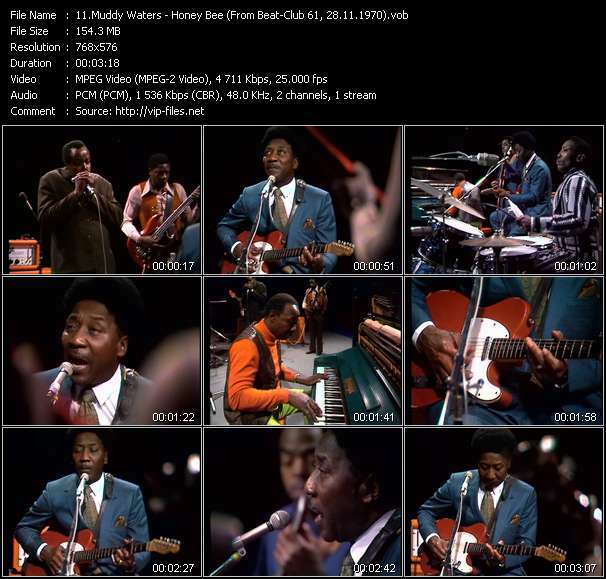 Download Muddy Waters Music Video "Honey Bee (From Beat-Club 61, 28.11.1970)" of High-Quality in a Vob format. MV-Latin.com: Download La Excepcion Clip: El Besolla F.S. Collection of music video clips style Rock and Rock-Metal.